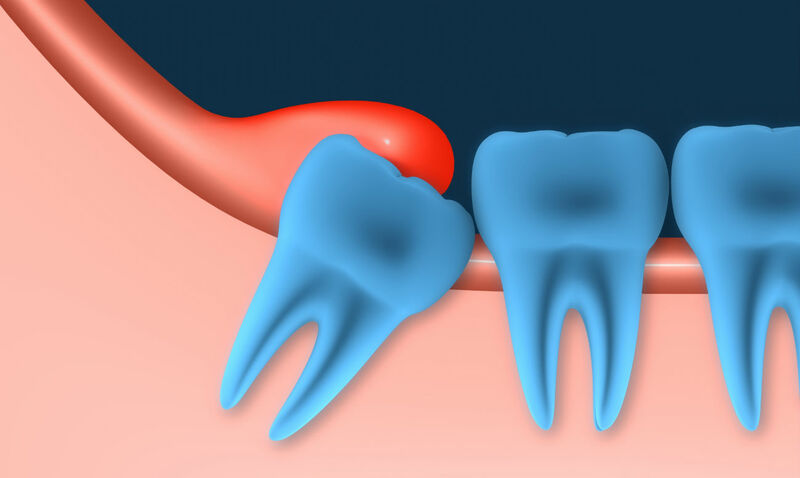 Wisdom teeth are the last teeth that grows inside the mouth of an individual with one tooth at each corner usually. The growth of wisdom teeth can be a discomfort for a person as they grow at a very later stage during late teen or early twenties phase. As there are already 28 teeth present inside our mouth, the wisdom teeth needs to push itself aside from other healthy teeth. It sometimes leads to damage, pain and improper placement of teeth. Even though some of the cases are treated with antibiotics, rest cases need removal of the wisdom teeth. No need to worry, the process of wisdom tooth removal is entirely easier and pain-free under our best dentists in Chennai. How we painlessly remove Wisdom teeth? 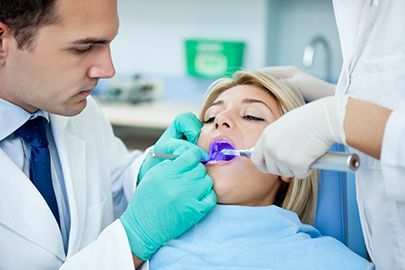 To numb the area, our experts will apply a local anaesthesia. The removal of tooth hardly takes 20 minutes. After the removal patients will be provided with painkiller medication, although the symptoms will wear off within a couple of days.